This section of my website is currently under construction, I appreciate your understanding. Watercolor. 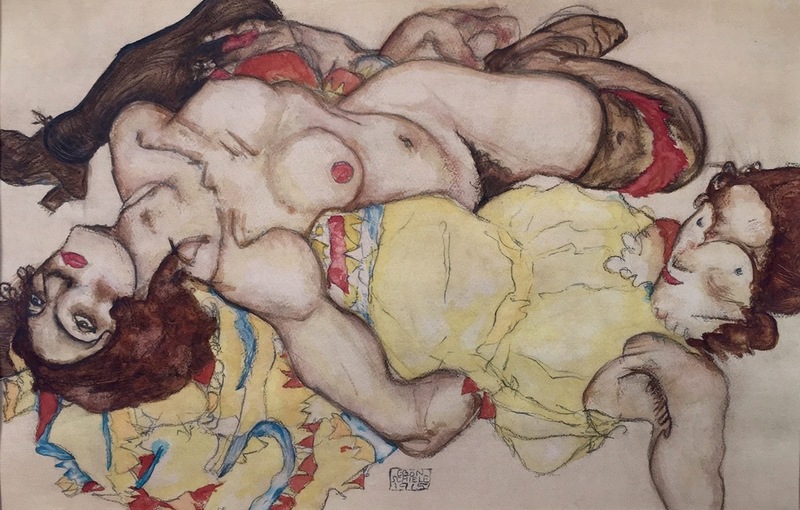 Copy of Two Women, Egon Schiele, 1915. Charcoal. Copy of Three Soldiers, Leonardo DaVinci.